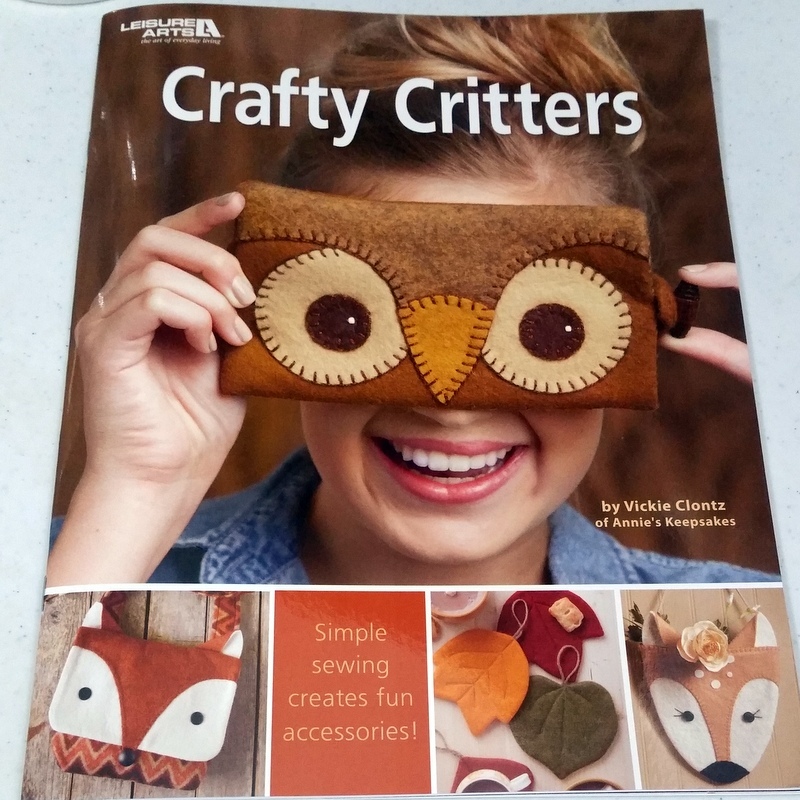 The craft patterns include shoulder bags with fox and raccoon faces, a big-eyed owl case for eyeglasses or cell phones, cute pincushions and storage cases, leaf coasters, wall pockets, and magnets. 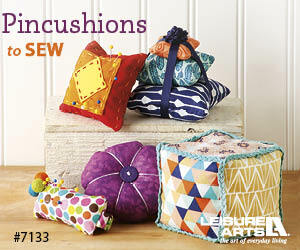 The instructions are easy to read and decipher, whether you are a beginner or expert crafter. The completed projects from this book will become treasured gifts, too! I was ecstatic to receive a review copy of this book from Leisure Arts. Over the years, I’ve learned many skills from the wonderful publications Leisure Arts produces. I wanted to start with an easy project, and one that will definitely be of use to me, and I hope it will inspire you, too! 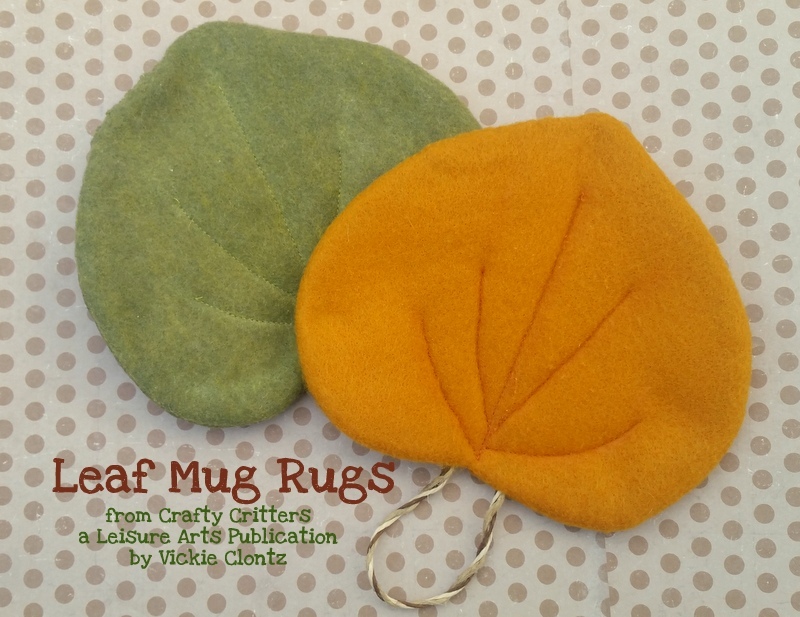 I thought the leaf mug rugs looked adorable, and I couldn’t wait to create them. The following method that I use differs slightly from the instructions provided in the book. The directions in the book are fine; this is simply the procedure I used to create the end result. The directions use wool felt, but as a vegan, I don’t use wool. I substituted the wool for my favorite Kunin Eco-fi felt. 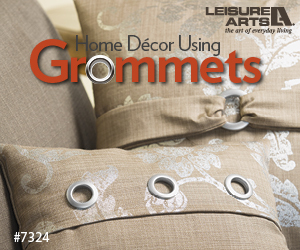 It is made of polyester from post-consumer recycled plastic bottles. 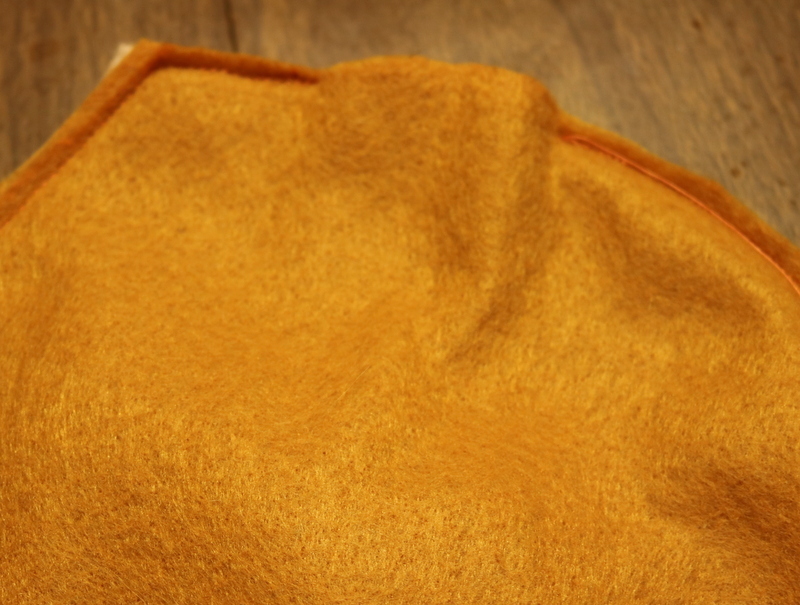 The felt is made in the US and comes in a number of great colors. I’ve used it for many years and always have a large stash on hand. I am using olive and goldenrod colors. This felt is actually stiffer than a wool felt, so keep that in mind. 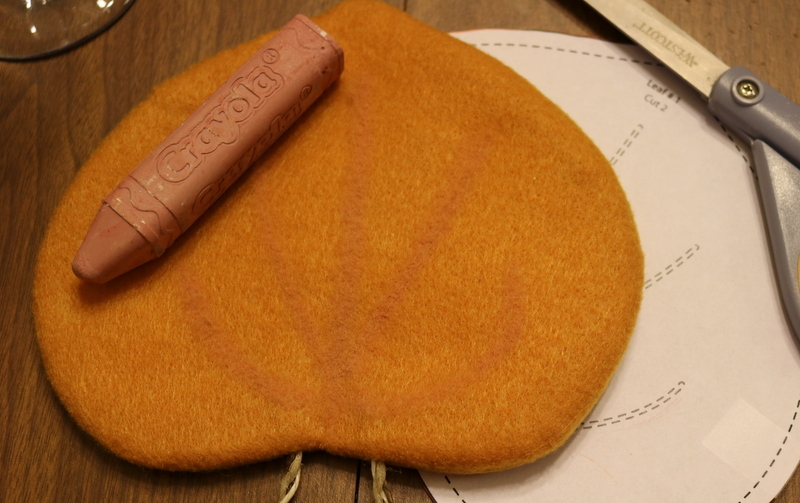 I printed a copy of the leaf I wanted to use and transferred the outline onto the felt. I used a marker, as I knew my lines wouldn’t show once cut. 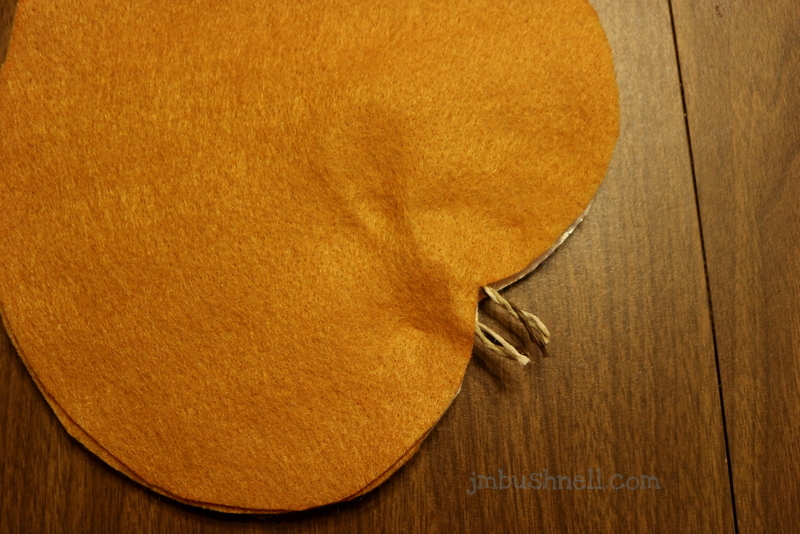 I cut out two leaves from the felt–one for the front and one for the back. 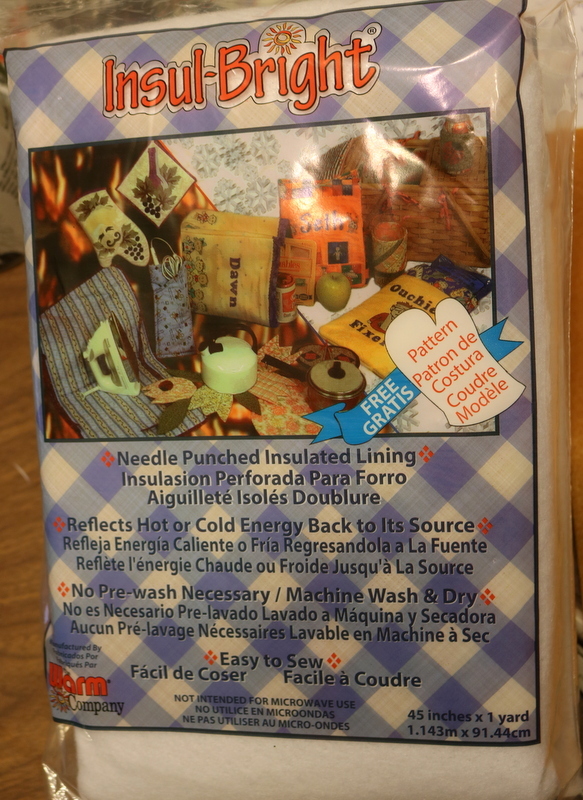 The instructions also call for a thin batting to be sandwiched between the layers of felt. I used Insul-Bright, as this is the batting I happen to have on hand, and I know it will help keep my cup warm and toasty. The photo below shows the order the layers should be in. 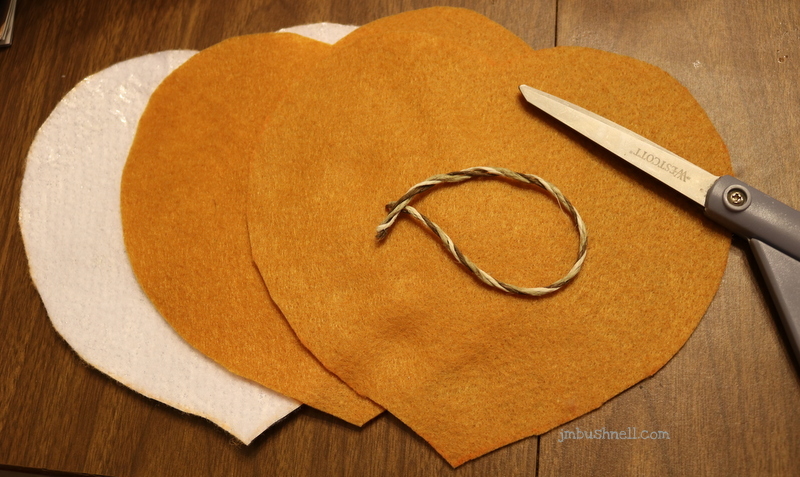 You will be inserting the twine between the leaf layers, sewing around the leaf, and turning the leaf right side out so that the finished product will have the two felt pieces on the outside and the batting on the inside. For the loop: The instructions call for 10 inches of jute twine, but I used 8 inches of hemp twine. Sandwich the twine between the leaf layers, placing the hoop on the inside and the loose ends hanging out 1/2″ beyond the raw edges. The key is to place the hemp where the stem of the leaf would be. 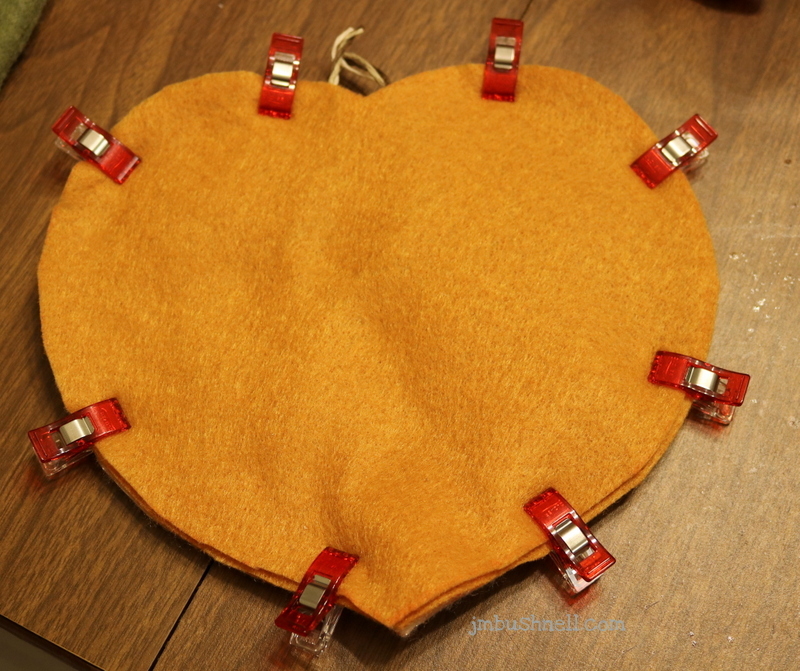 I like to use clips to secure my layers together before heading to the sewing machine. Yes, feel free to use pins, and use as many as you need. There are no judgments here. Also, don’t worry about one heart being a tad larger than the other, and don’t fuss over trying to perfectly align them. As you can see, I have a little wonkiness going on, and that will take care of itself when you sew around the edge with a 1/4″ seam allowance (give or take a little more as needed). With a sewing machine, sew around the perimeter of the leaves, leaving a 1/4″ seam allowance and a hole for turning the leaves right side out. You may want to use clips or pins to mark where you want to start and stop for your opening. It is easy to sew past the spot you wanted to leave open for turning. Tip: Remember when I said this felt was stiffer than wool felt? Well, that becomes important with turning. I needed two inches to turn this fabric right side out. Once you’ve turned the fabric right side out, you need to use a blunt object, such as a chopstick, blunt crochet hook, or turning tool to round out the leaf and smooth out the curves. Once complete, it is time to sew your leaf closed. Take your time, and you’ll be pleased with your results. Next, I recommend freehanding the leaf lines with chalk. You don’t need anything fancy. I have a box of sidewalk chalk that works just fine. Again, don’t worry about duplicating the exact lines from the book. It is okay if your lines vary from the project instructions. 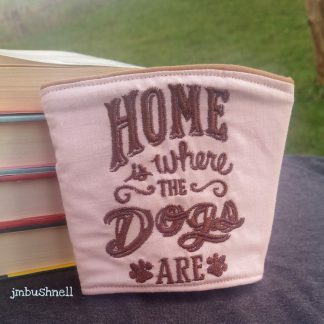 I used to worry about making everything an exact duplicate of what I saw in a book, and that really took the creativity and fun out of crafting. 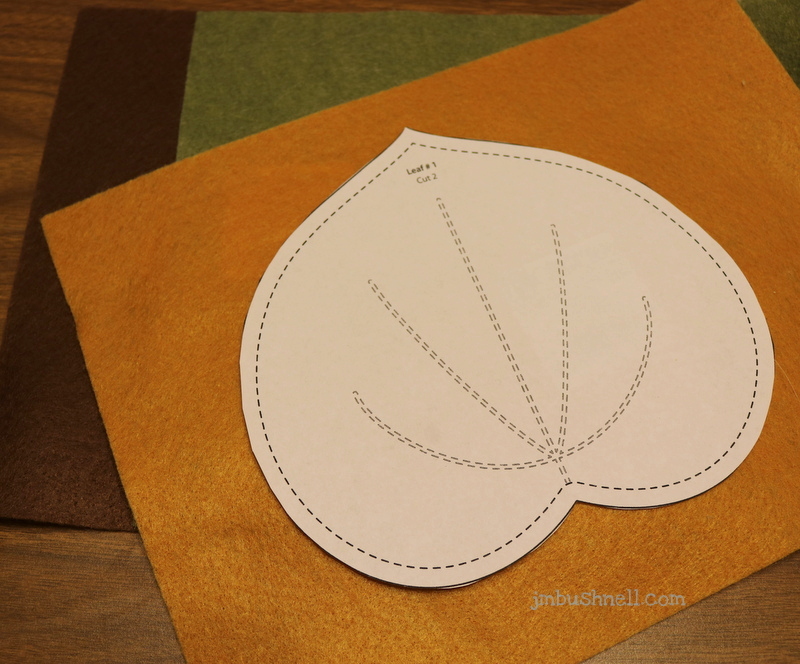 Take the leaf to your sewing machine, and stitch along your drawn lines. 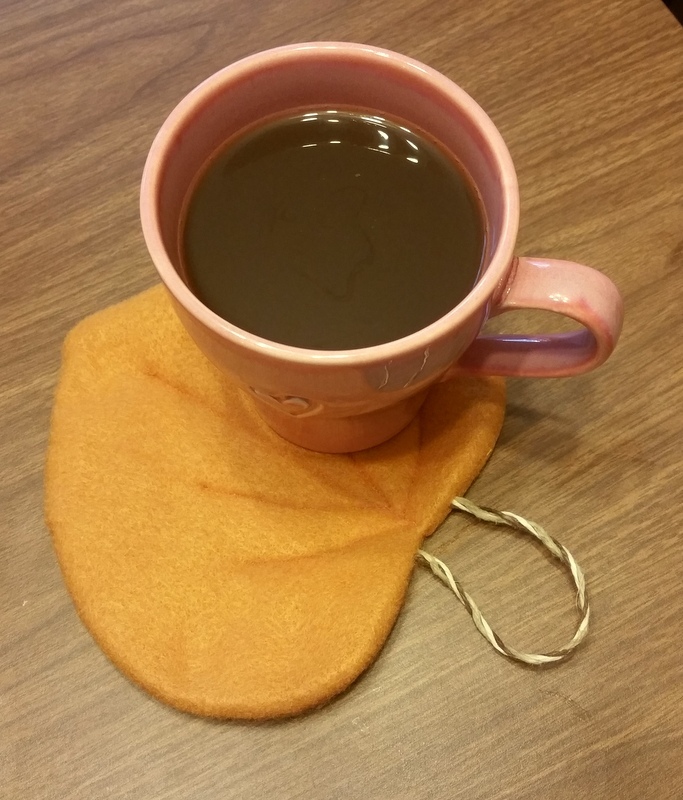 Before your very eyes, you’ve whipped up a beautiful little mug rug that is sure to make your coffee breaks more enjoyable. These make great gifts, and with four different leaf patterns, you can make an assortment! As you can see, there is plenty of room next to my mug for a cookie or two. 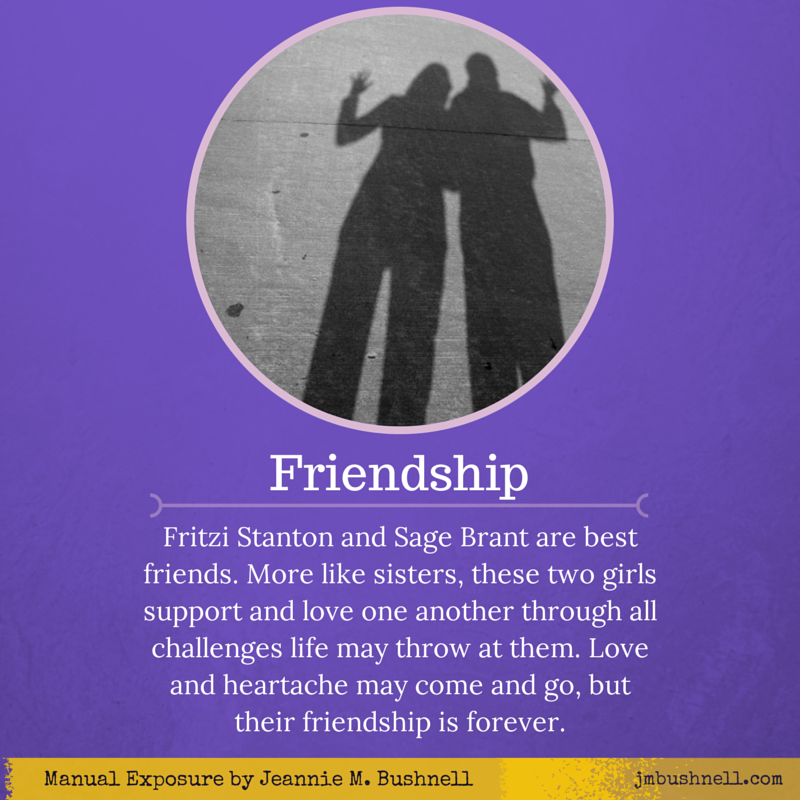 Friendship is just another word for sisters between Fritzi Stanton and Sage Brant. Best friends since the fourth grade, the girls are college freshmen and ready to take on the world. Their friendship has been tested, and it has endured. Love and heartache may come and go, but their friendship is forever. [typography font=”Lobster” size=”24″ size_format=”px”]Fall[/typography] at MSU Asheville is in full swing, and as the season unfolds, the opportunities for new relationships, growth, and love surround the inhabitants of the cozy mountain town. As the colors of the forest emerge and the canopies thin, the change of season in Asheville is an event to behold. An accidental meeting among the fallen leaves intertwines the lives of Sage Brant and Kirby Chapman. [typography font=”Lobster” size=”24″ size_format=”px”]Kirby Chapman[/typography] doesn’t sweat the small stuff. In his world of wealth and privilege, there aren’t many things that cause him to sweat. 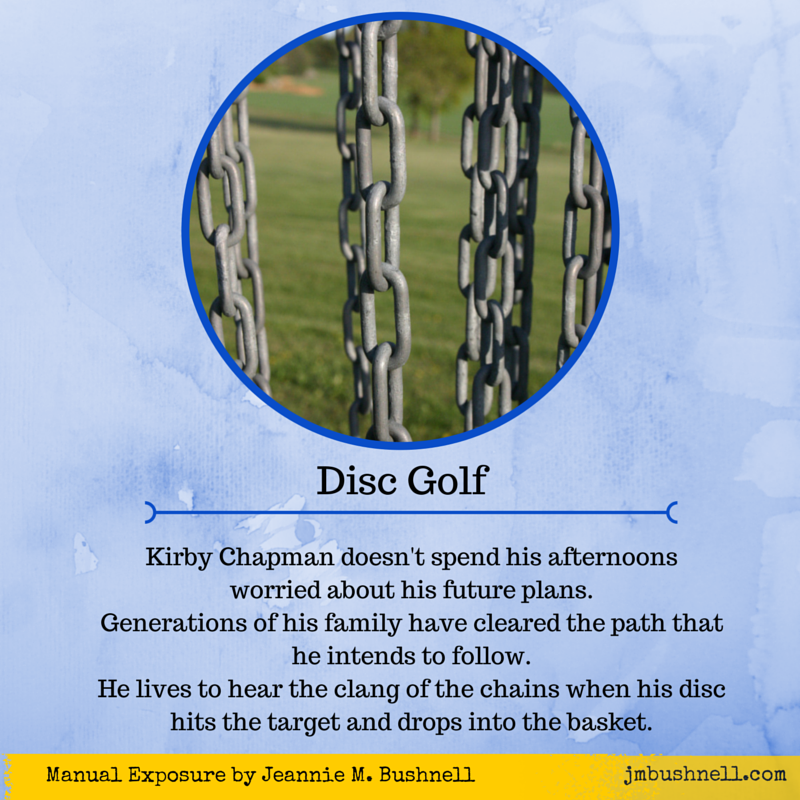 The only tension that raises the pulse to that extent is a little friendly competition on the disc golf course. He doesn’t spend his afternoons worried about his future plans. Generations of his family have cleared the path that he intends to follow. Why break with tradition and a system that works? Rewards come easy to Kirby and his family. Comfortable in his life, Kirby isn’t concerned with making any major changes that could alter his desired future. 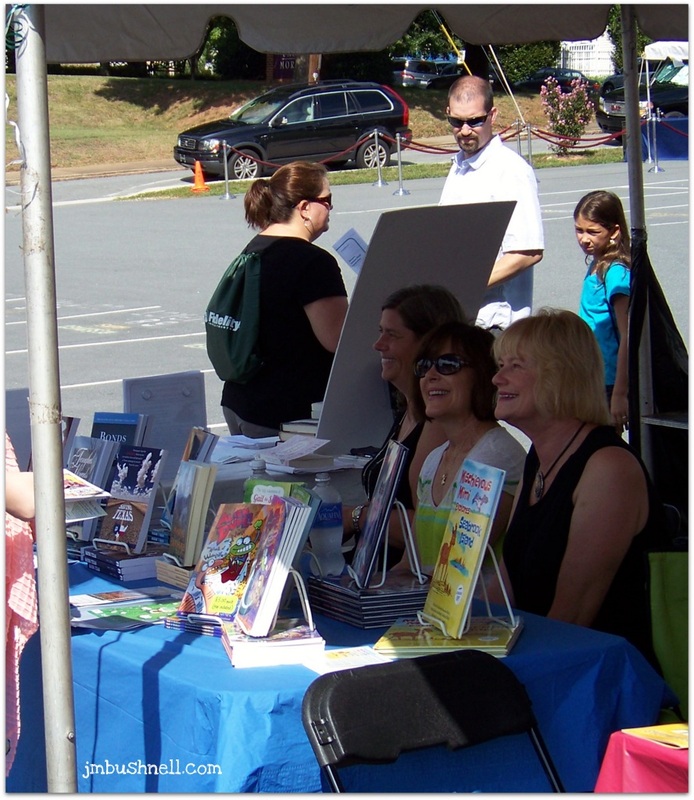 The WNBA Charlotte booth at the Bookmarks Festival, September 6, 2014. I’ve sold eBook and paperback copies of Manual Exposure, but until the Bookmarks Festival of Authors and Books, my book has never been available for purchase at a local venue where any member of the public could pick up the book, flip through the pages, and feel the weight of my words in their hands. 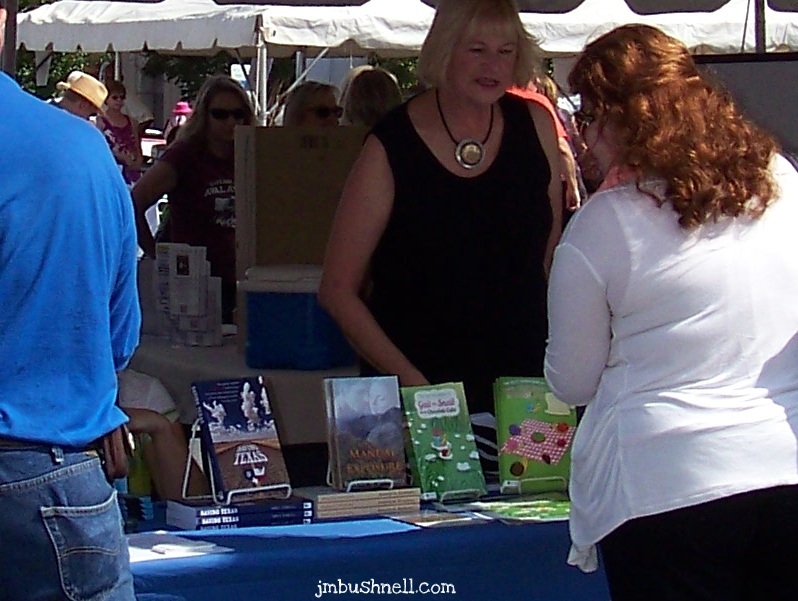 As a child and teenager, I attended book festivals and dreamed of the day I would see my book offered to interested readers. Thanks to the local Charlotte chapter of the Women’s National Book Association, I was able to reach that important milestone. 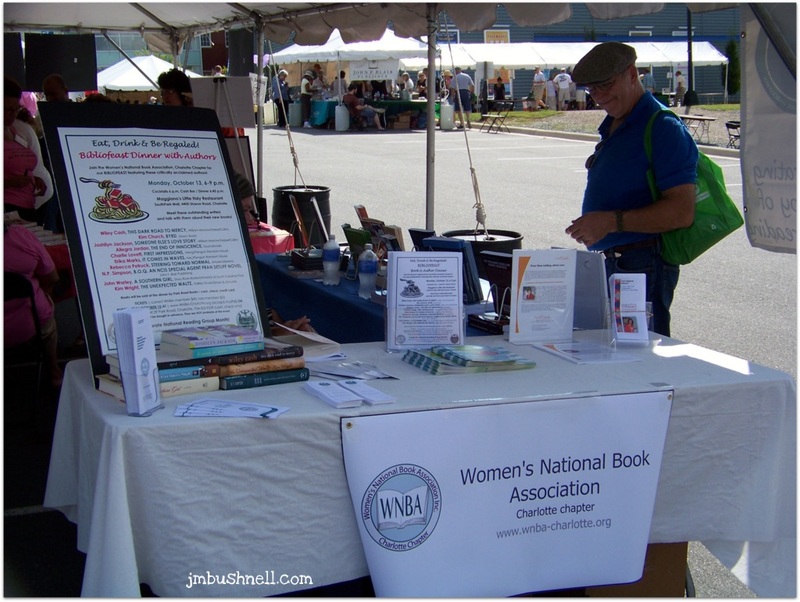 Fellow members of the local WNBA traveled to Winston-Salem, North Carolina, to promote both the organization and member authors at the festival. 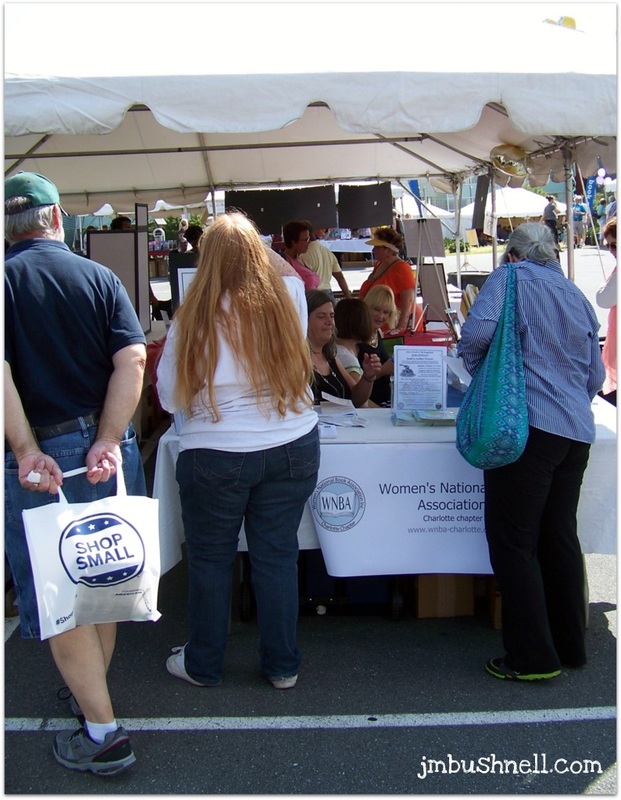 The volunteers set up a lovely booth that featured published works from the members of the organization. Can you spot Manual Exposure on the table? WNBA Charlotte members volunteered at the event. Between you and me, I would have happily stayed and watched the people come and go from the booth all day. I enjoy watching them scan the books and pick up the titles that intrigue them. I closely watch their reactions as they read the cover of the book and make a momentary judgement as to whether or not that specific title is destined to go home with them. 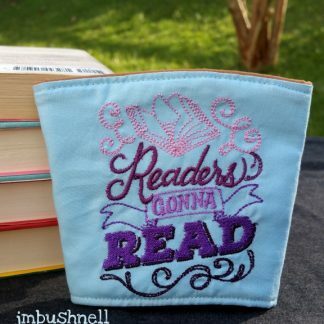 I am frequently that reader, but I’ve never seen anyone do that with my book, and frankly, I can’t imagine ever growing tired of watching that dance. I’m a new WNBA member, and I’m so glad to see the local chapter working to expand the name recognition for both the organization and the members. It takes time, money, and a great deal of energy to make it to an event like Bookmarks, and I appreciate the efforts and challenges the volunteers faced during the day. The calendar may have rolled forward to September, but this festival day was hot and humid. The volunteers always had a sweet smile and greeting ready for all who stepped up to the booth, and I can’t thank them enough for the work they did. 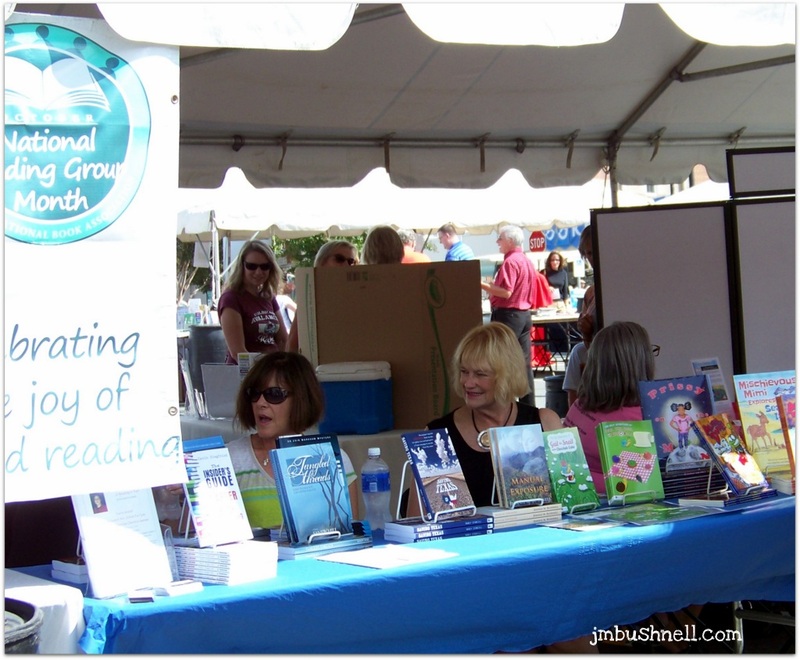 I really didn’t anticipate that I would sell any books at the festival. Aside from the big names that drew the crowd to the event, there were hundreds of titles waiting to be gobbled up by excited readers. Just having my book available for purchase was a big deal to me. I am the type of person who celebrates the little moments that others tend to overlook or downplay. 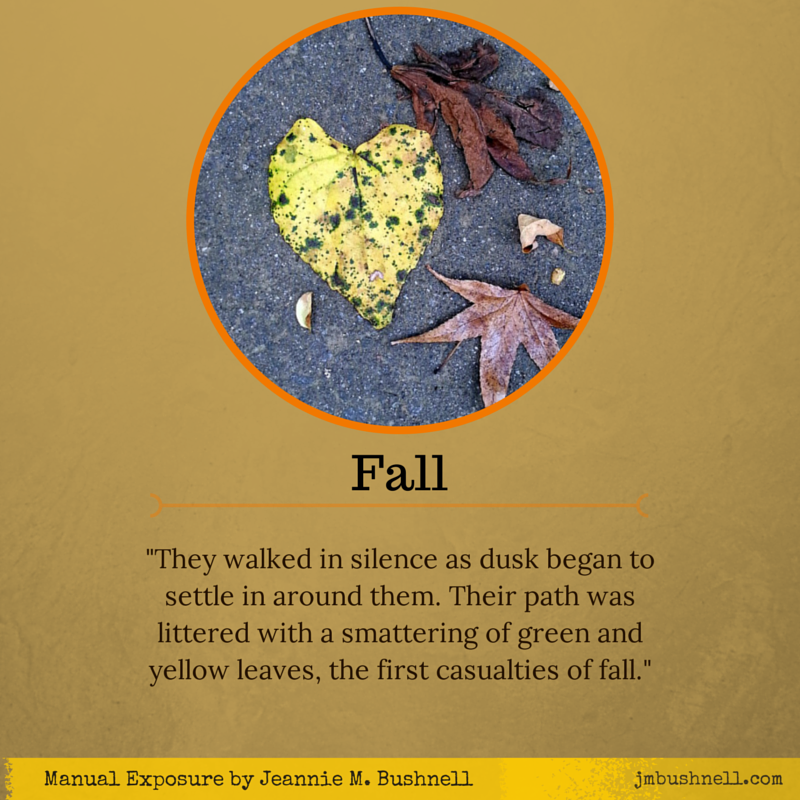 When Manual Exposure went live as an eBook, my eyes were filled with tears. 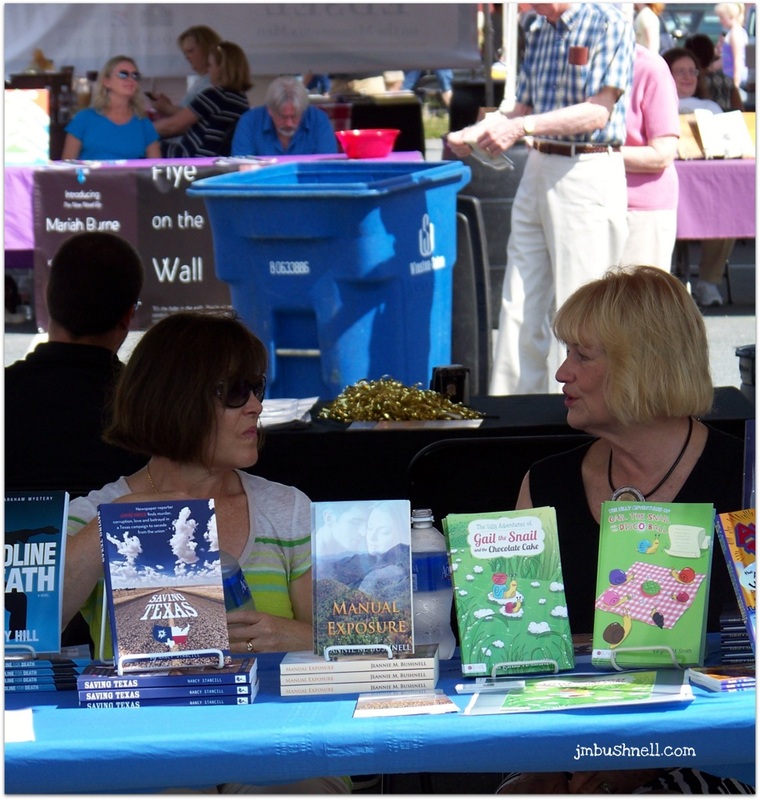 I felt the same giddiness when I saw my book on that table at the festival as I did when I hit publish on Amazon. Every step of this journey is a dream come true, and I don’t intend on ever forgetting it or ignoring how it makes me feel. “Shut up!” were the first words out of my mouth when I checked back at the booth during a mid-day break. The volunteers told me that I had sold a book, and I couldn’t have been more excited and shocked if they had told me I had won a lottery jackpot. This was my jackpot. They explained that the woman had liked my cover and thought the summary sounded interesting. She loved that I’d signed the book, too. Just as they were telling me the news, the woman who purchased the book returned to the booth and I was introduced as the author of her new book purchase. Seriously, that alone was enough to make me want to squeal. She said that the cover of my book was beautiful and the photograph just drew her in. As a photographer, the title and photograph on the cover were big pulls for her. I desperately tried to not burst into tears. 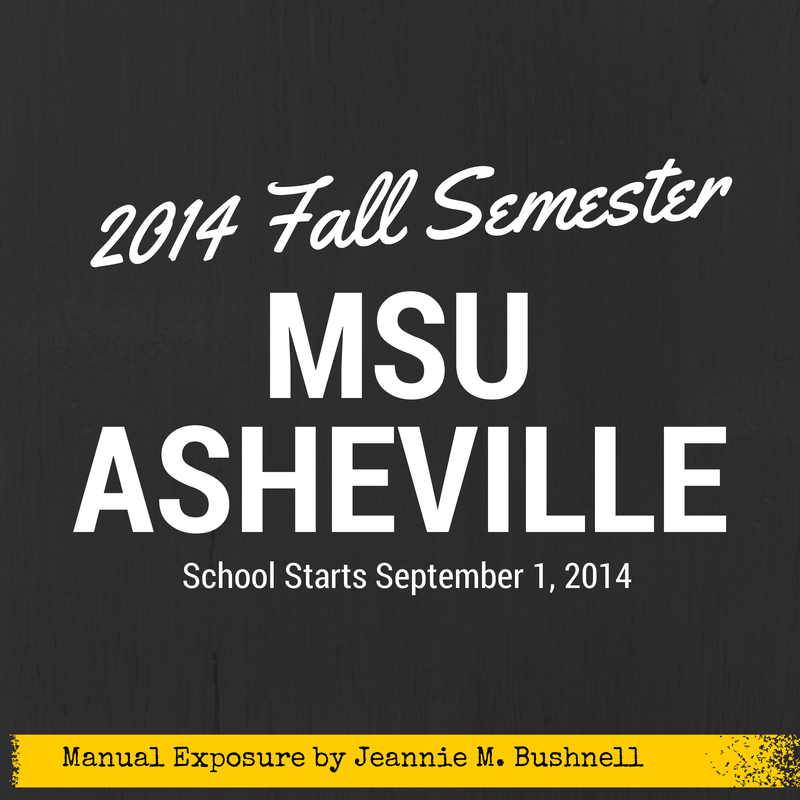 I took the cover photograph in Asheville, North Carolina, during the peak of the fall season of 2011. My husband and I had driven our beloved dog, Grandbury, on the scenic Blue Ridge Parkway. Grandbury had such a wonderful day in the sun as he watched the landscape swirl around him. I’m so thankful that I captured that beautiful day and moment. Later that day, Grandbury would have the first of many seizures that indicated the likelihood of a brain tumor. If it isn’t clear, my love for Asheville runs deep and in every pore of my being. To see someone connect with a photo that I took, a photo that is washed in memories and love, a photo that represents Asheville to me, means the world to me. Her excitement about reading a book by some unknown author tickles me to no end. I’ve been that reader. 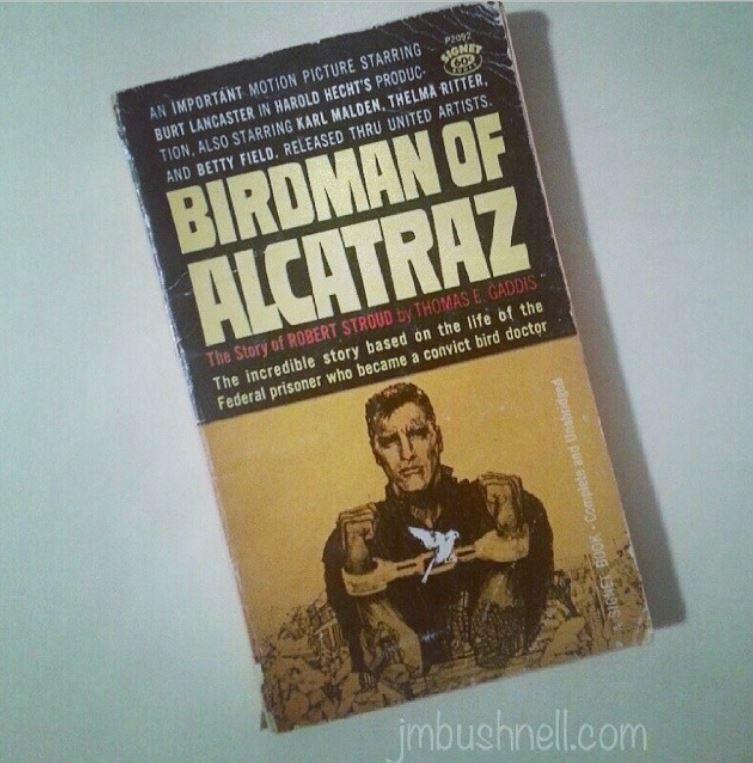 I’ve been drawn to a book and purchased it for no other reason than liking the cover or book synopsis. Except now, the book that drew someone in and prompted them to take a gamble with their time and money–is mine. My book, my words, and ultimately me. I’ll admit that I am not a cool author. I walked to the next discussion panel with tears in my eyes and the goofiest grin on my face. That reader will never know what her purchase meant to me, and I hope that she isn’t disappointed and loves my story and characters. Because of her, I ached to go home and get back to work on my second novel. Seeing a person connect with my book on a personal level is the most addictive part of being a writer. Knowing that I have had an impact on someone as so many authors have had on me is almost impossible to perceive. You’ve been warned. I’m not a cool author. I may appear shy at your praise because I’m afraid if I open my mouth I may howl with tears of joy. I’ll try to get better; but never doubt that sweet words from a reader go straight to my heart and inspire me to return to the page. I never want to be so cool that I ever forget this feeling and what it means to connect with my readers. I always dreamed of it, but as a child who grew up in many trailer parks, I never knew if I’d ever get to see someone point to my book, choose it over the other selections, and take it home as a new treasure they had discovered. I’ve now seen that happen in my lifetime. To other writers, young and old, I hope you dare to dream that for yourself. The time it takes to get to that moment doesn’t matter. I just want you to know that it can happen. No matter your circumstance, I encourage you to dream that your work and words will and do matter. The key is never to forget that this is what you wanted and to recognize the moment when it happens. Should a moment like this ever fail to impress you or mean something to you, for your sake and that of the readers, I hope you put the pen down. As for me, I’m writing. I am uncool and greedy. I want to experience that moment again and again. Sage Brant and Kirby Chapman are students at Mountaintop State University in Asheville, North Carolina. Their story begins at the start of the fall semester. The entire book spans the semester term. Starting September 1, 2014, I’ll begin posting new snippets from the book. I hope you enjoy this fresh look into the story of Sage and Kirby. See you on campus at MSU! It’s time to take another peek at the items on my bookshelf! I’m having so much fun with this series, and I hope you are enjoying it. Has it encouraged you to go to your bookshelves and rediscover the books you own? My husband purchased this hardback copy of Behind a Mask: The Unknown Thrillers of Louisa May Alcott, edited by Madeleine Stern with stories by Louisa May Alcott. This beautiful Christmas gift thrilled me, as I had never heard of the four stories. Six years before she wrote Little Women, Louisa May Alcott was in financial straits. She entered “Pauline’s Passion and Punishment,” a novelette, in a newspaper contest. She published it anonymously, and it won the $100 prize. The subsequent “blood and thunder” tales she published would provide her livelihood for years. Download a copy of the story from Project Gutenberg. Listen to the audio recording of the short story “Behind a Mask” by Green Audio Books. Who doesn’t love “The Goonies” movie? I love the artwork on this 1985 edition. 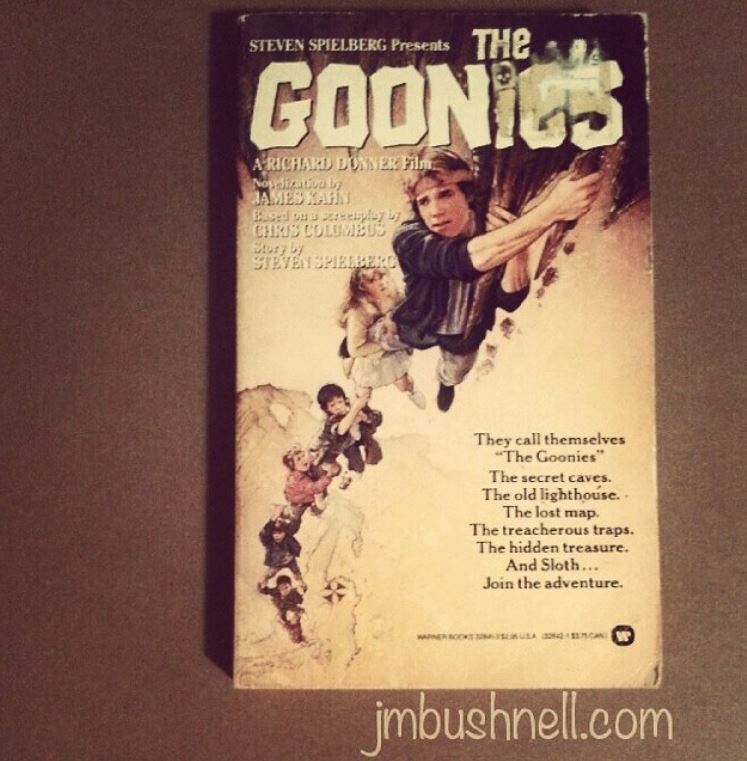 Steven Spielberg presents The Goonies, a novel by James Kahn, story by Steven Spielberg, and screenplay by Chris Columbus. If you haven’t heard, they are making a sequel. I’ve been enamored with Spoon River Anthology by Edgar Less Masters since high school. A teacher read parts of the book to my class, and I found it to be a unique method of telling a story. The stories unfold in a series of epitaphs. I’ve since purchased the audiobook, and I love to play it in the car for friends who’ve never read it. They are instantly drawn into the tragic and scandalous tales of the people buried in little Spoon River. The book is in the public domain, and you can download a free version at Project Gutenberg. 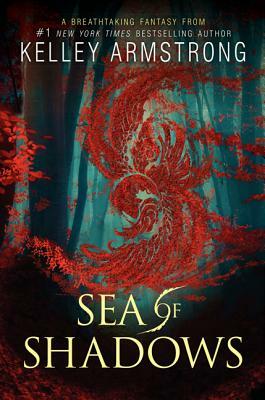 Sea of Shadows by Kelley Armstrong is a new addition to my bookshelf. If you haven’t done it yet, you should scoot over and give a listen to my podcast. I review this book and share news about the second book in the new trilogy. Whenever my eyes fall upon Joint Mission by D. Gary Berube, I smile and instantly remember the author. He was my high school janitor. I was a reporter for the high school newspaper, and a teacher thought Mr. Berube’s story would make an interesting article. Mr. Berube didn’t look like other janitors. His long hair fell just below his shirt collar, and he wore jeans and short-sleeved plaid shirts. I always thought he looked as though he were headed out to a concert. He was easy-going and kind. I remember how tickled he was when I interviewed him for the paper. He autographed this copy he gave me, and I’ve always cherished it. The cover and internal illustrations are his work, too. 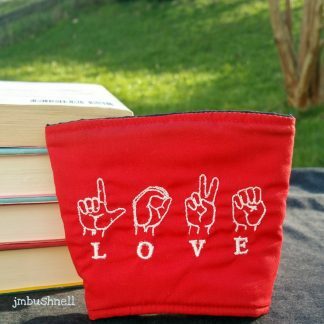 Did you miss the last items on my bookshelf? 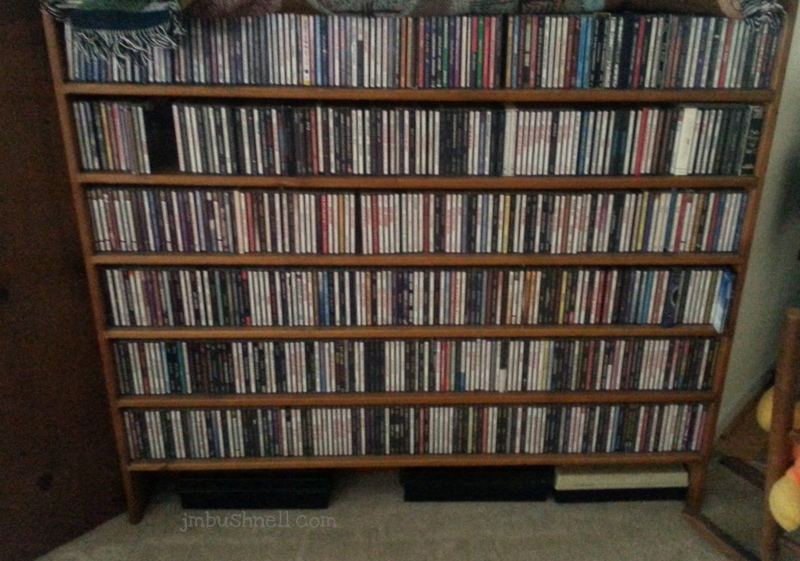 While in the U.S. Navy, my husband collected a lot of music. He can’t seem to part with the discs. In the past, I’ve researched database templates that would allow me to catalog and create a library of my books, games, and music. I never liked the results that I found, and the project never moved forward. Since I started My Bookshelf project on Instagram, I revisited my search, and I’m happy to report that I have fallen in love with Libib.com. I wanted a program that would allow me to easily catalog my books, video games, movies, and music. The program needed to offer me the opportunity to enter my own notes and photos. I really wanted a portable method of viewing the list, too. Libib.com offers all those things and more! No, I’m not a paid spokesperson; I’m just an excited user. Adding an item is a breeze. 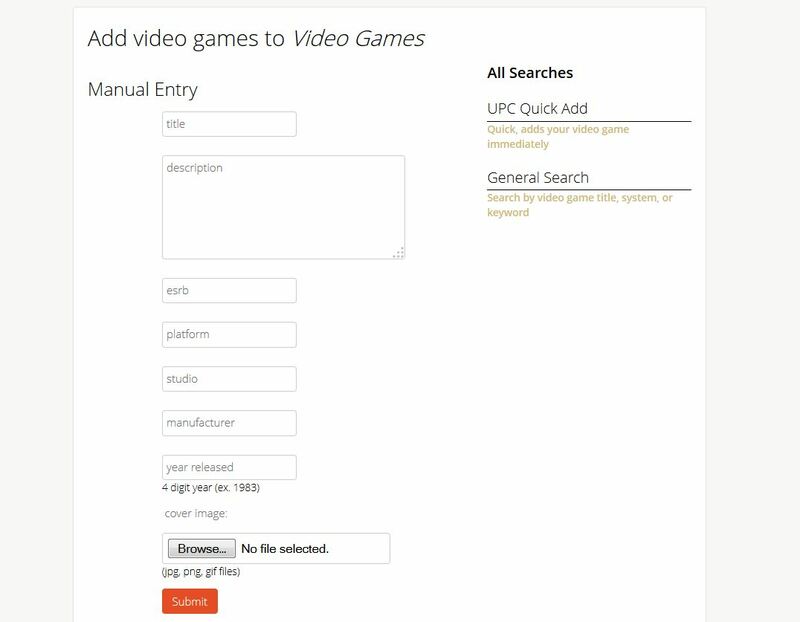 Items that don’t have a UPC or ISBN number require a general search. I use this feature when looking up my games. I don’t have many boxes for these items. The search feature returns a list of potential matches. If there are multiple matches, just scroll down the list and find your match, and click “Add Game.” The item will be added to your library. The program alerts you if you’ve added a duplicate item. You can then go to the item in your library and click the up arrow button to indicate that you have another copy of the item. The Android app is easy to use, and it even has a scanner built into the program. Tip: Don’t be discouraged if you try to manually enter a UPC and the item isn’t found. Try the name of the album or band in the general search, and if you still can’t find it, try the app. I tried entering the UPC from a music CD and it said no results were found. I scanned it with the app, and it found the perfect match. If you discover the item isn’t listed, you can manually enter the item, and add your own photo! You can add tags, groups, notes, and reviews to an item. If you need to delete an item, you can do that. There is also a purchase button listed that takes you to the appropriate listing on Amazon.com. Libib also has a social aspect to it. You can keep your libraries private or publish them for others to view. I’ve just published my libraries to share with you. I’ve just begun! Check back soon and watch my collection grow. I’ve already heard of people using their libraries in so many ways. Someone started a book library to help keep track of the books in their classroom. The students make comments on the books, and they leave notes for checkout purposes. If you already have a list of your stuff, you can import a .csv file! You can also export the .csv file of the libraries you create! Why would you want to do that? One, you can have that file for insurance purposes should something happen to your stuff, and two, you can use the list to help alphabetize your shelves. Find out more about the features that Libib.com offers, and see how it can help you become a master of organization. Some of the listings come with additional comments from people who are selling their games. You can edit these posts, but you can’t delete the statements and leave the space blank. When I delete the statements and save it, hoping for a blank box, the statements are back as though I had never deleted them. I get around this by writing a note and saving it. The other notes are gone once I do this. However, the note that was entered with the E.T. game is perfect, so I won’t be deleting that one. Also, the number of items doesn’t go up when you add a second copy of something. This would be nice to have as an option. I know some people may not want that, but a little toggle for that feature would be cool. I’d love to see board games added to the mix of items I can catalog. I have a serious board game addiction. I love this program. 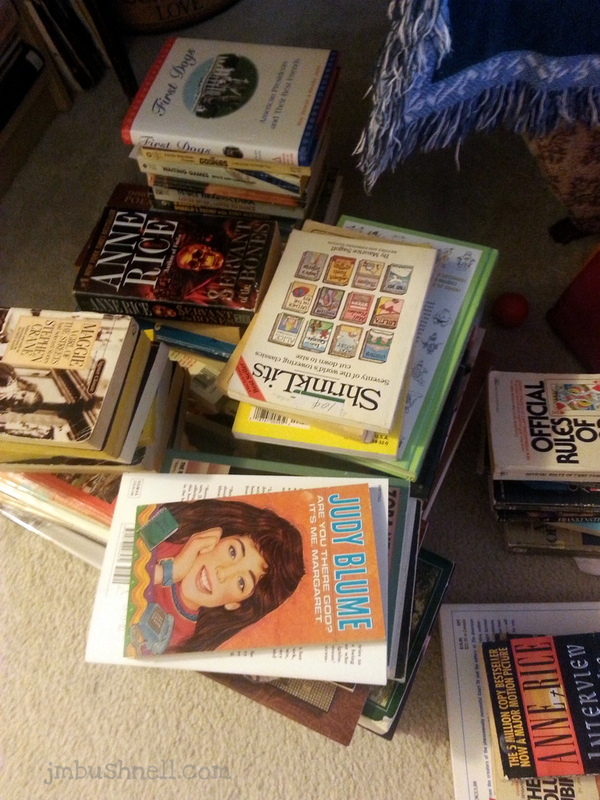 End the clutter on your bookshelf and start cataloging your home library! Let me know if you’ve tried it! My books are waiting to be organized on the bookshelves. 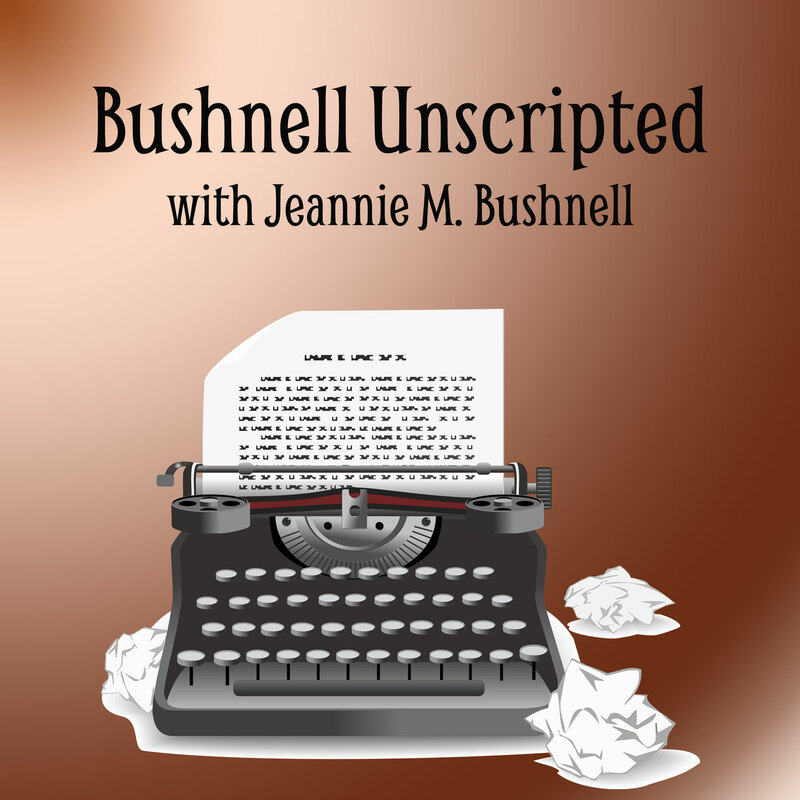 In this week’s Bushnell Unscripted Podcast, I talk about my policy regarding book reviews, and I include my book reviews for Midnight Crossroad and Sea of Shadows. Below are just a few elements of the information available in the podcast. Note: Show notes are not complete transcriptions of the podcast show. I share my thoughts on five-star review systems, including what categories I believe deserve close scrutiny and warrant poor evaluations. What are your thoughts on the five-star review system? Do you like it, or do you think it causes more confusion than it is worth? Is a simple thumbs up or down scale sufficient? Do you think people should be allowed to simply state that they couldn’t finish the book and that is a sufficient review? Let me know what you think! 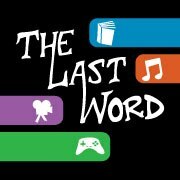 Listen to the podcast for my full review of the book! The Day Shift, book two in the Midnight Crossroad trilogy, will be published in Spring 2015. Having stumbled across Ms. Harris by way of the television show True Blood, I quickly sought out her Sookie Stackhouse series and completed my feast with her other titles. Midnight Crossroad is a tale of action, mystery, and intrigue! At the heart of the book is a great little town filled with interesting and comical characters who bond over their task of solving the mystery of what happened to the girlfriend of one their beloved citizens. 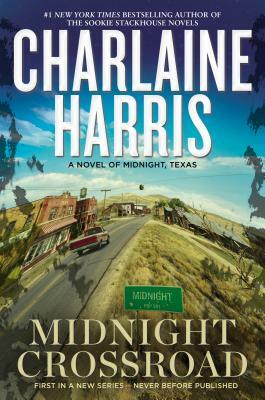 Let me say this: Midnight Crossroad is not about Sookie Stackhouse. I’m disappointed to discover that some readers are comparing this book to the Stackhouse series, and that is not a fair assessment. 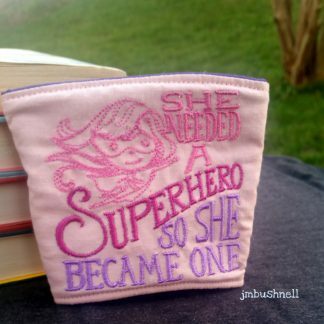 I’ll never understand why readers treat their beloved authors with such disdain when the author chooses to write a different series or create a new world or characters. While there are elements of the supernatural and paranormal, the story doesn’t revolve around those elements. Have you read it? What did you think of your visit to Midnight, Texas? Empire of Night, book two in the Age of Legend series, will be published in April 2015. Sea of Shadows by Kelley Armstrong isn’t a book that I would normally have picked up, but I’m glad I did. This young adult, epic high-fantasy, supernatural, and paranormal read is just the ticket for anyone looking to step outside of their reading comfort zone and explore a new world. 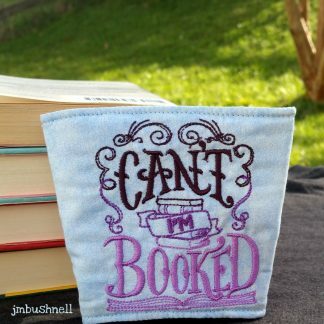 Do you use certain genres as palate cleansers between other books? Paranormal and supernatural reads are genres I turn to to cleanse the reading palate. I typically read very heavy literary pieces back to back, and these fun genres give me an escape from those subjects and help free my mind. I haven’t read any of Ms. Armstrong’s previous work, but I can say that if they are anything like this read, I’m sure to quickly devour them. I can’t wait to find out what happens next in the Age of Legend series. Ms. Armstrong offers some great extras on her website that I encourage you to check out. Thanks for tuning in again! Keep love and kindness on repeat!